We are looking for all sorts of handmade items related to Father’s Day theme; if you think your product would make a great Father’s Day gift, please send us your suggestion to submissions@craftsyble.com and we’ll take a look. 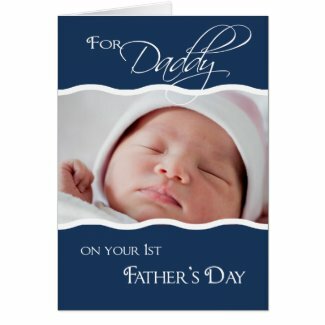 Please put “2013 Father’s Day Guide – NAME OF YOUR COMPANY” in the title of your email. If you haven’t yet, please join Craftsyble on Facebook, Twitter, Google+ and be the first to know when our Father’s Day Gift Guide is published!